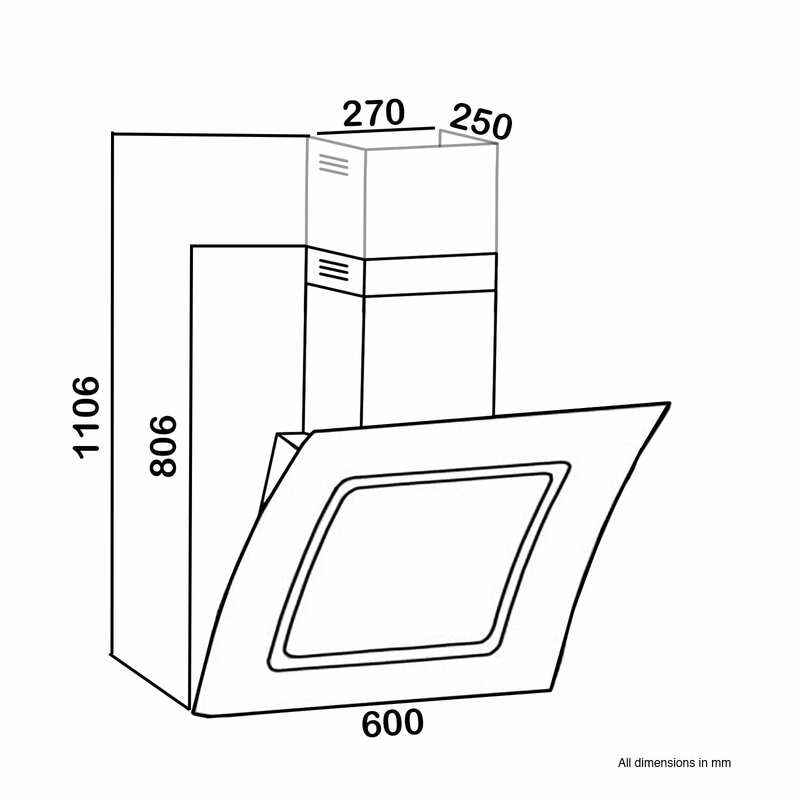 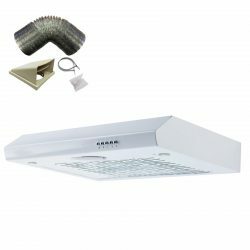 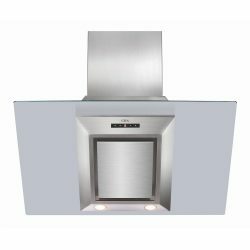 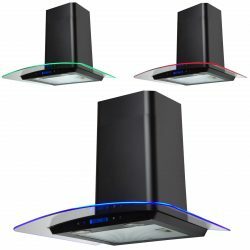 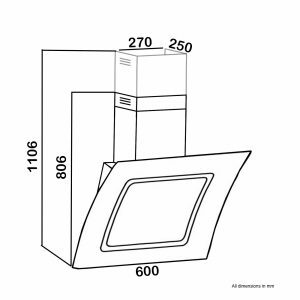 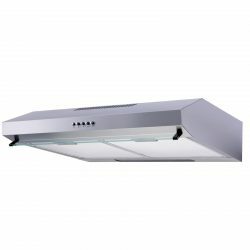 The SIA AT61BL is a stylish, curved angled cooker hood with a touch control display and LED downlights. 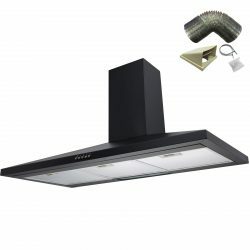 Its sleek curved glass, angled design will look great in any kitchen whilst not taking up too much space. 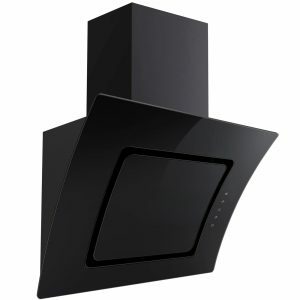 With a powerful motor and dishwasher safe grease filter you can be sure this appliance will be the perfect hood for you.